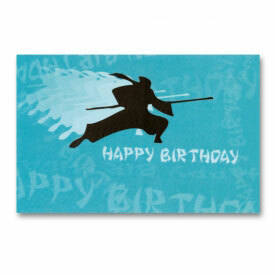 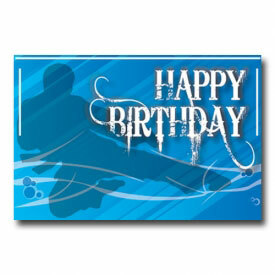 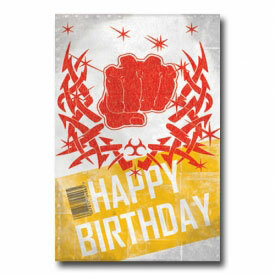 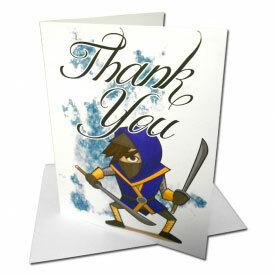 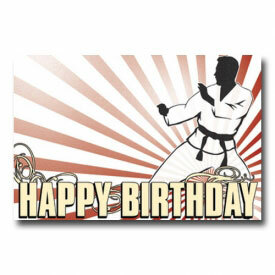 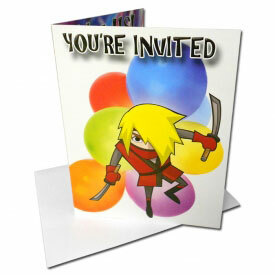 Invitations and postcards with fun martial arts themes! 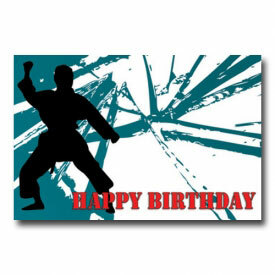 Having a Little Ninja or Karate Kid themed birthday party? 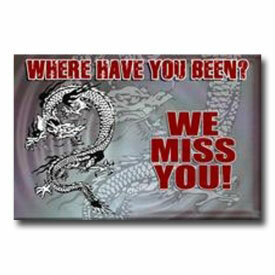 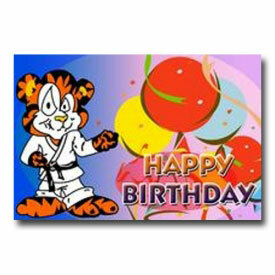 Want to invite a few friends to your next belt promotion or sending a hello from home to your child at karate camp? 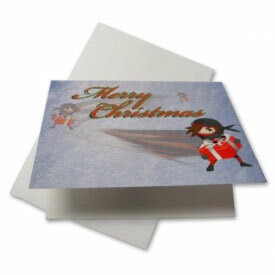 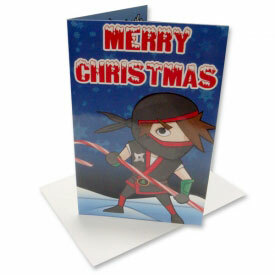 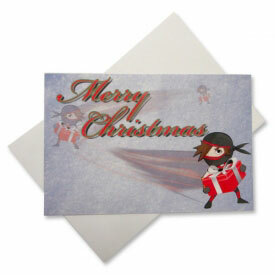 Get your karate themed mailables right here!